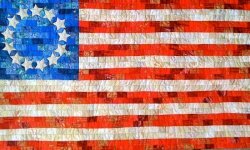 "I was impressed—the quilt design, entitled The Betsy Ross Flag, is stunning! Yet, the most amazing part is that Stephanie and her friend Joanne Perlmutter, co-designer, wanted you to have the pattern too! 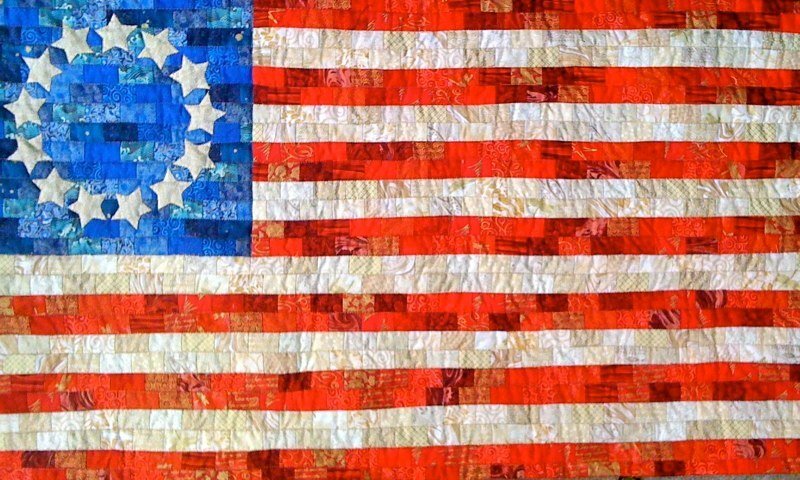 As we approach Memorial Day and think of the sacrifices that others have made for our freedom, consider making and giving this wall quilt to a deserving service person—active or retired." Click the button below to go to Nancy's article about this pattern where you can download a copy of the pattern for free. 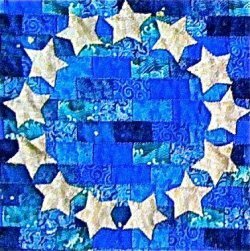 Stephanie and Joanne did an amazing job detailing the creation of this beautiful quilt. Enjoy!